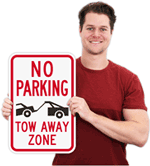 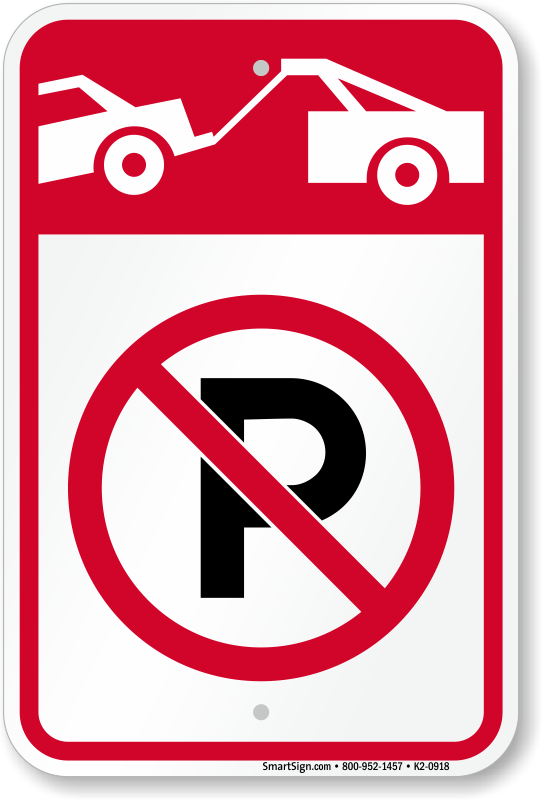 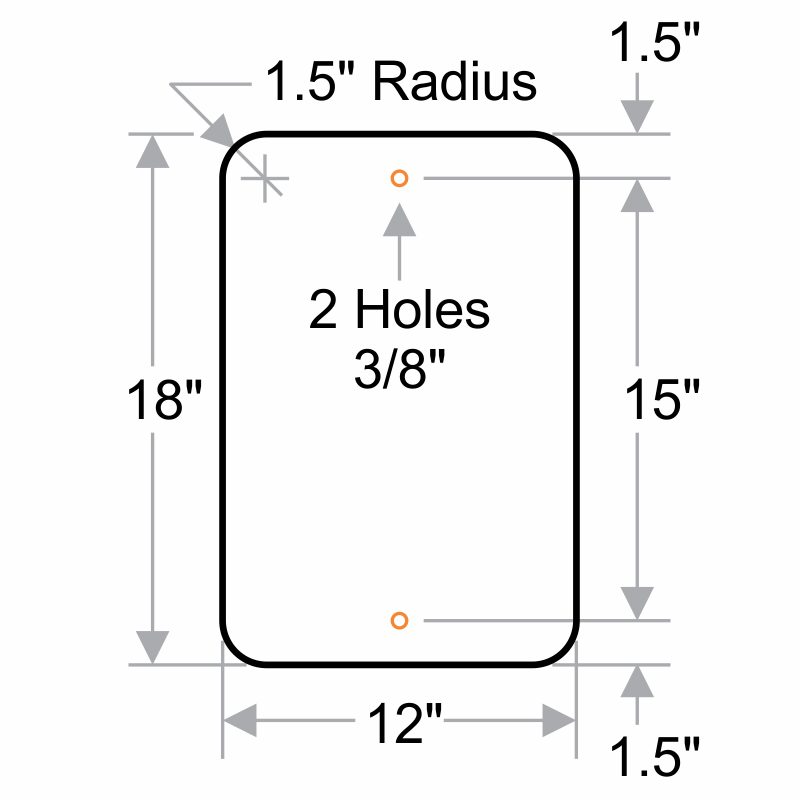 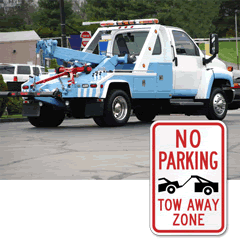 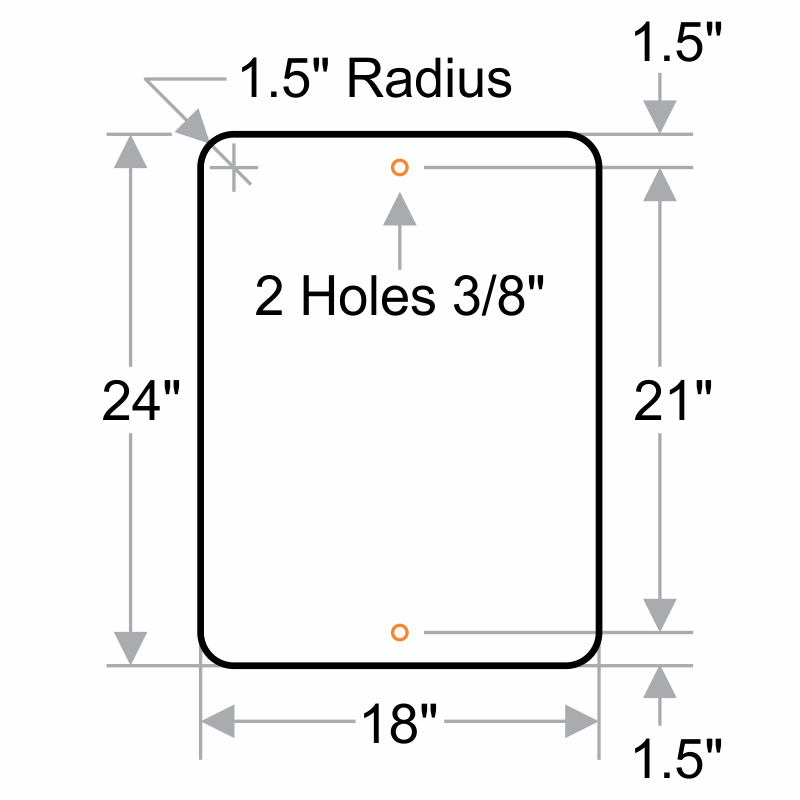 This sign comes with a Tow Away Zone Symbol to prevent drivers from parking their vehicle in the parking prohibited area. 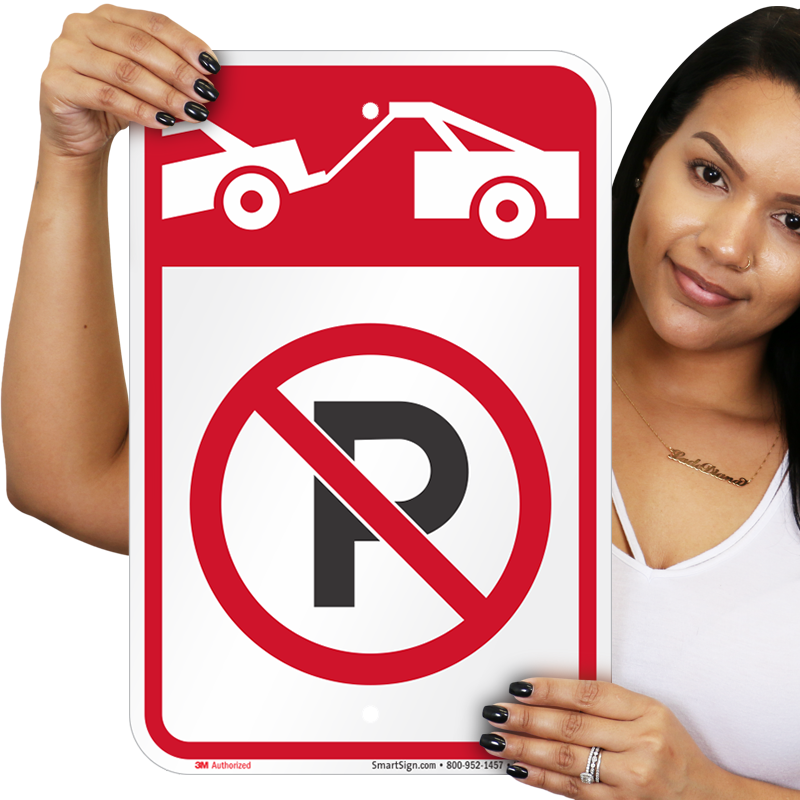 The sign is perfect for our parking lot. Quality is very good too. 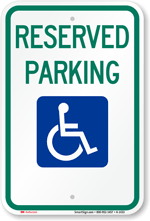 The price is even better. 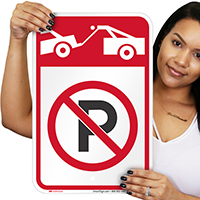 Will definitely order our future signs from My Parking Sign.